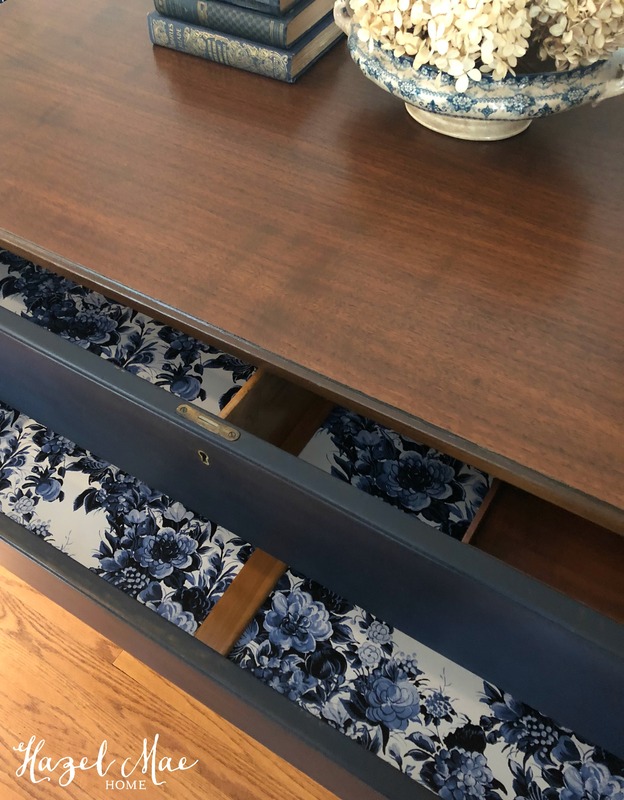 Nicole told me that she had always loved her Grandma’s telephone table. 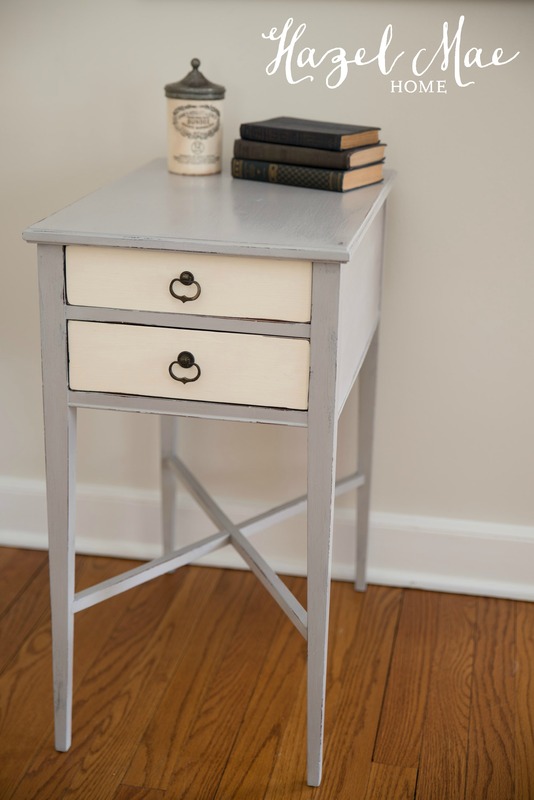 But hopefully now after a fresh coat of Annie Sloan Country Grey, she will love it even more! 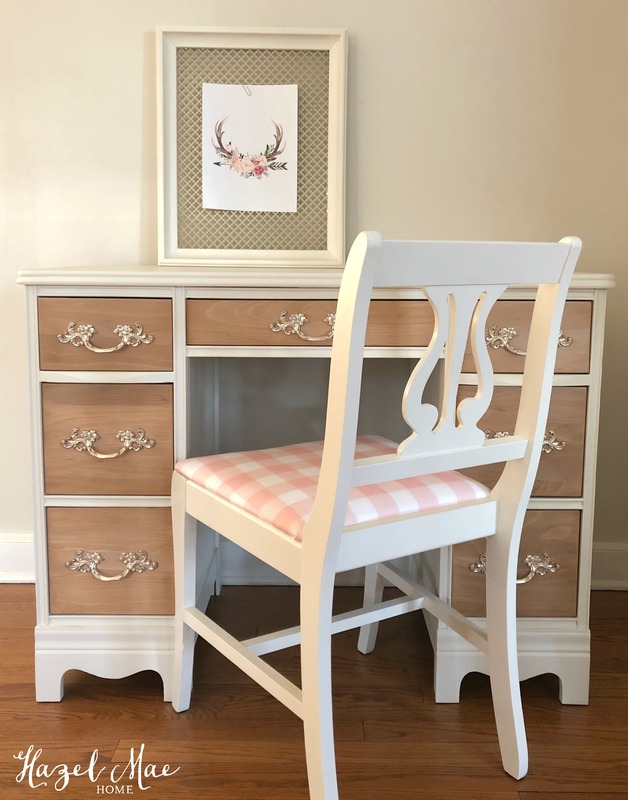 Nicole remembers sitting in it as a young child when she visited her Grandma. 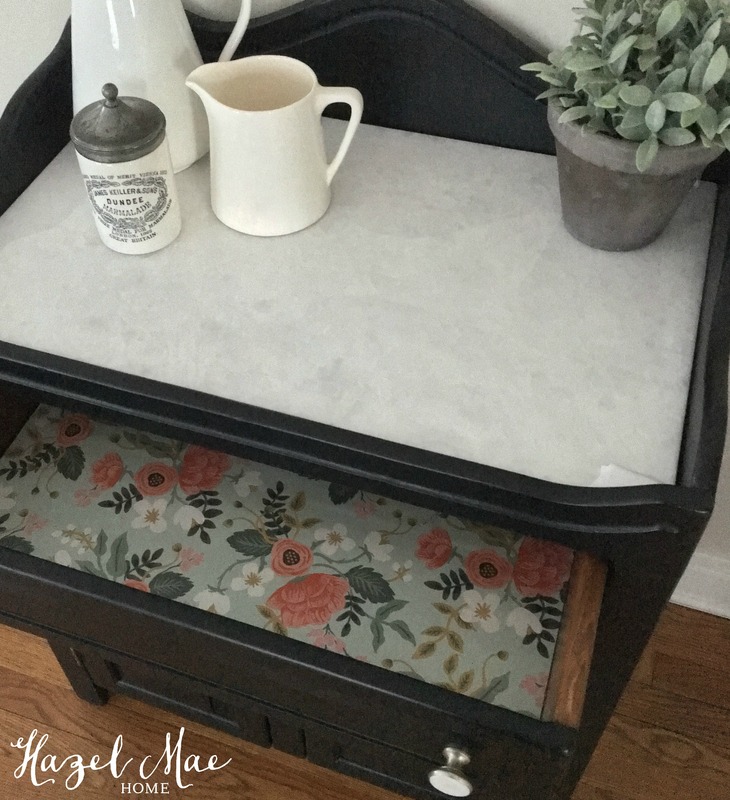 When her Grandma passed away two years ago, Nicole was given the telephone table but it has sat in her garage since then. 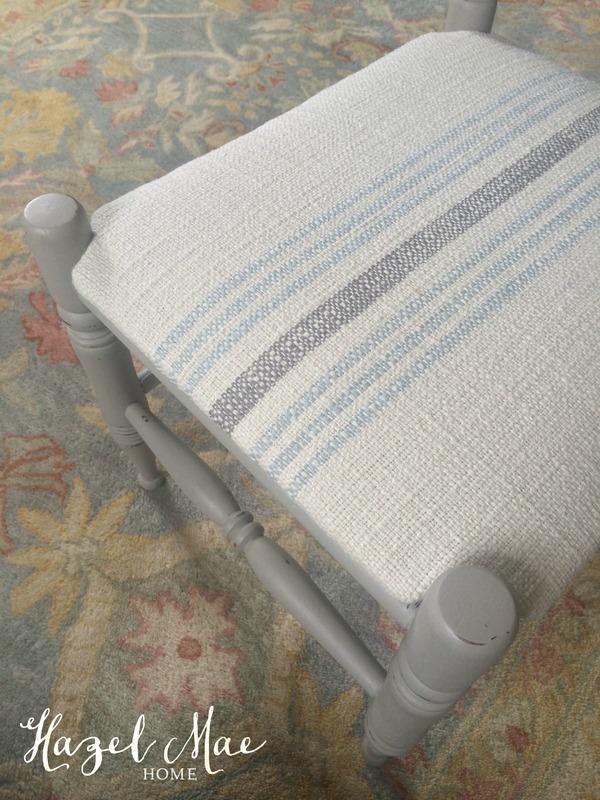 It needed a bit of repair for wobbly legs and a scratched up table top. 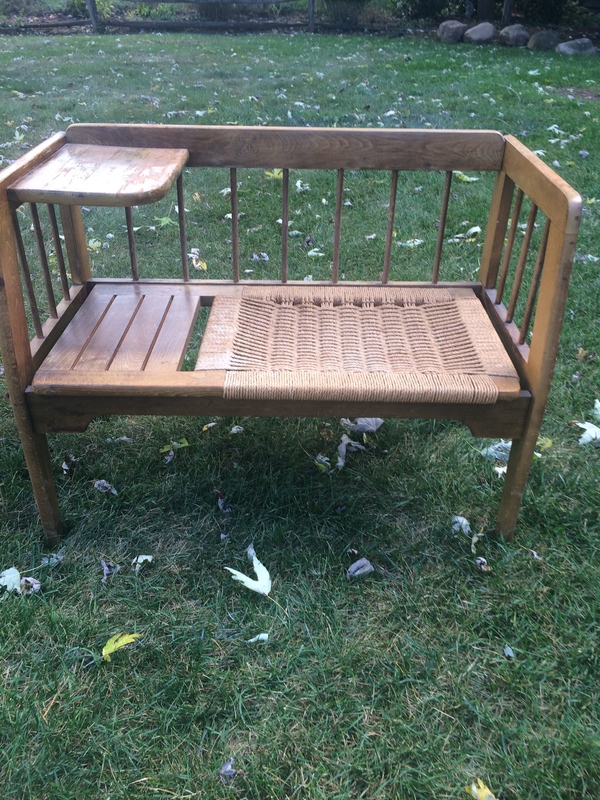 The seat was in perfect condition so I suggested we keep it original. 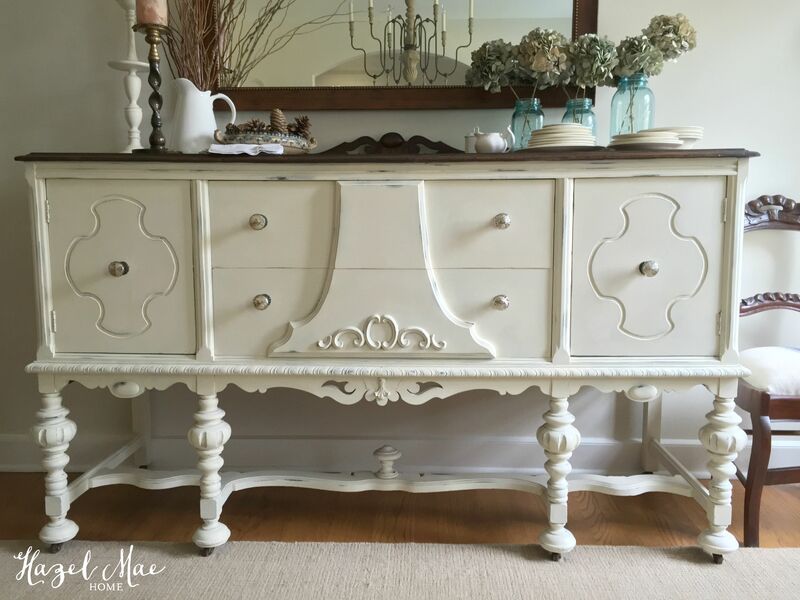 With Annie Sloan Clear Wax and some light distressing, the whole piece came together beautifully! 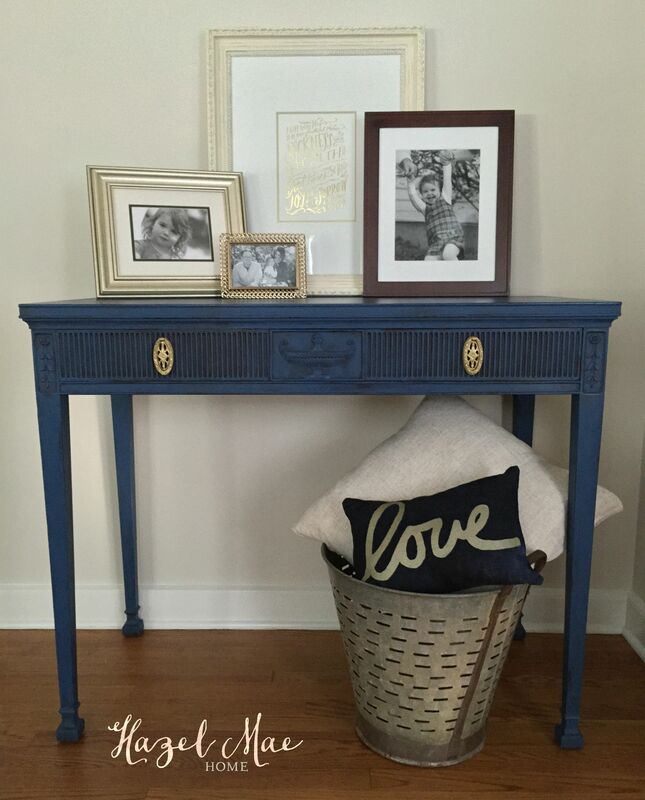 Now this family heirloom can move from the garage to inside the house and be used and loved by Nicole and her family! 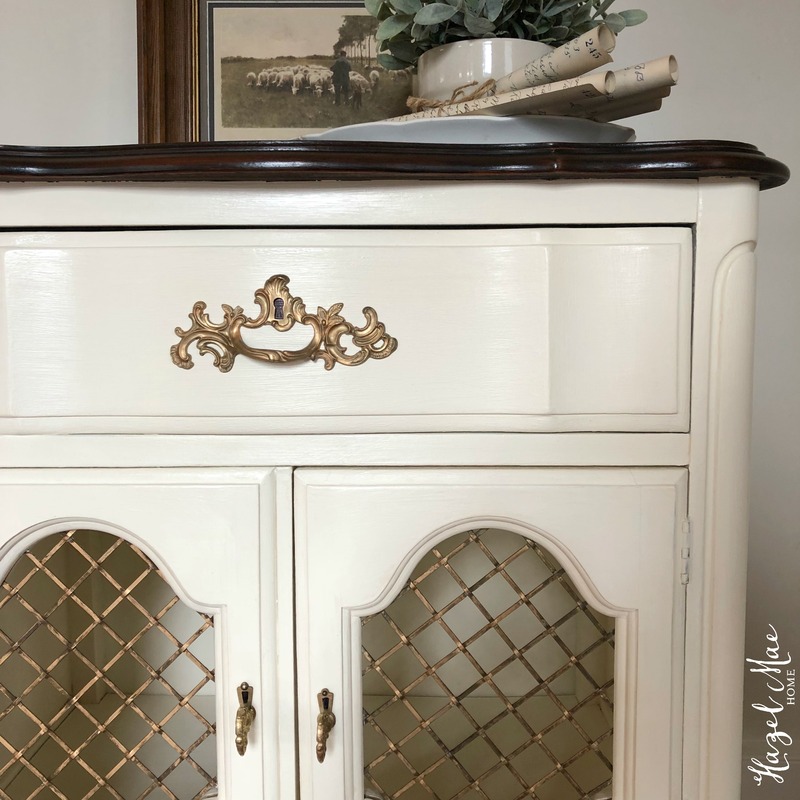 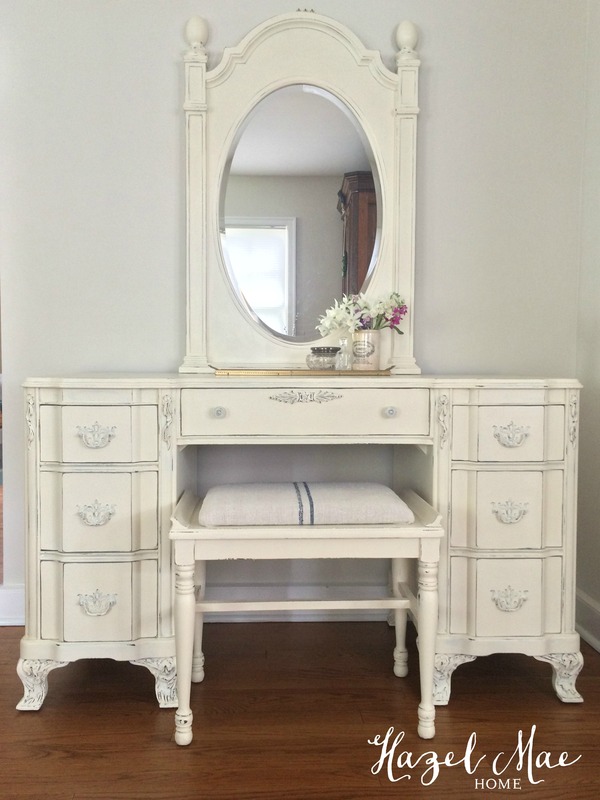 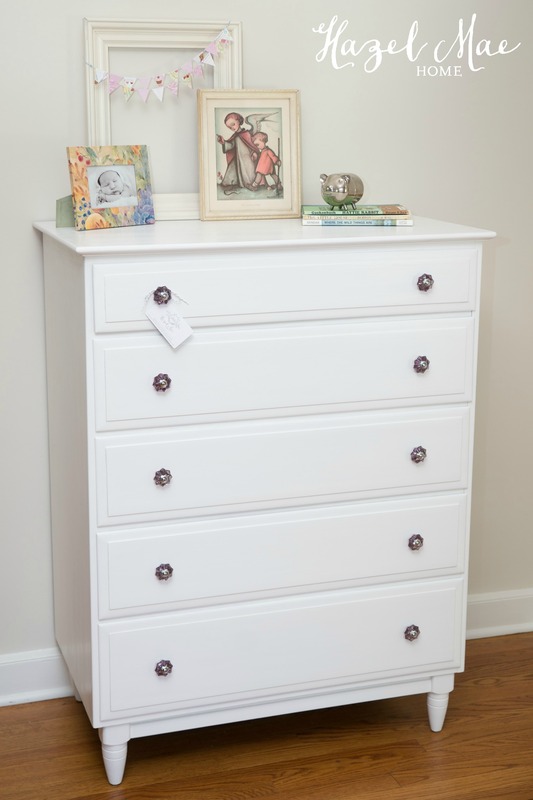 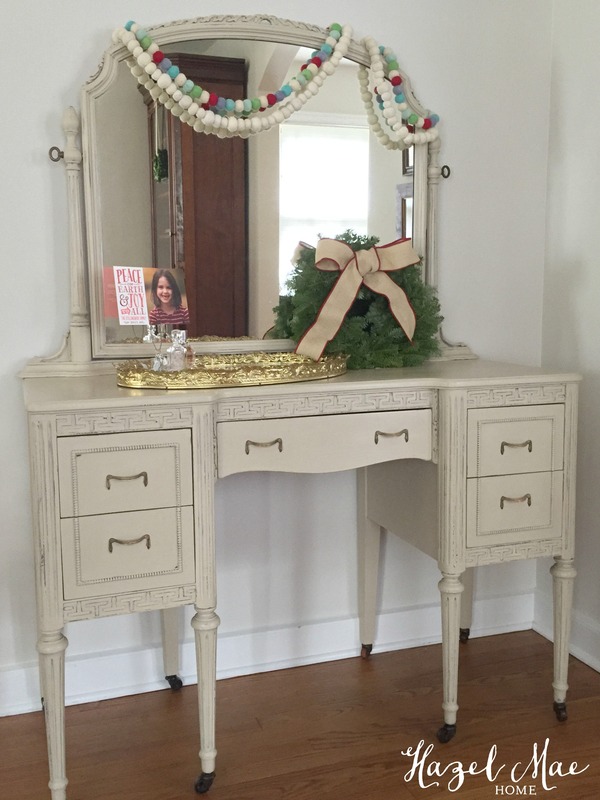 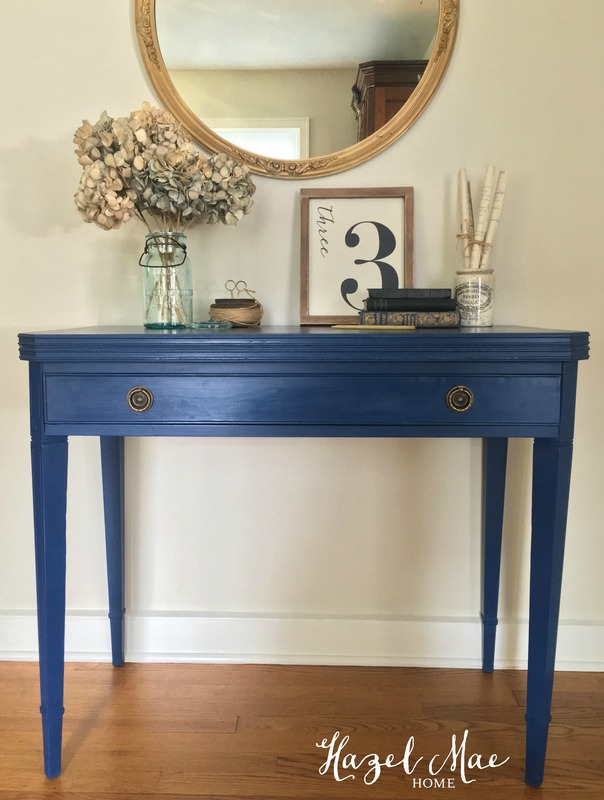 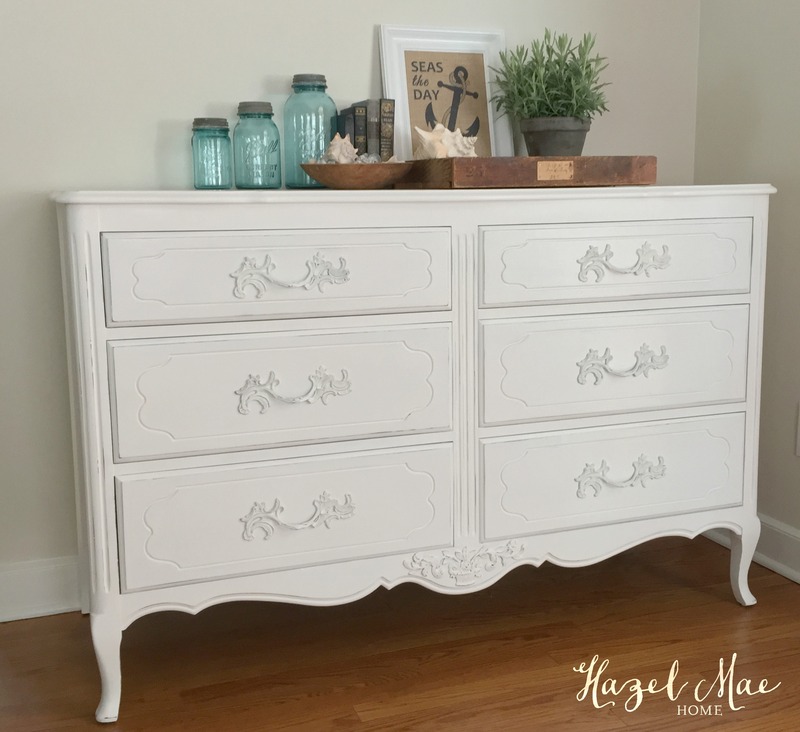 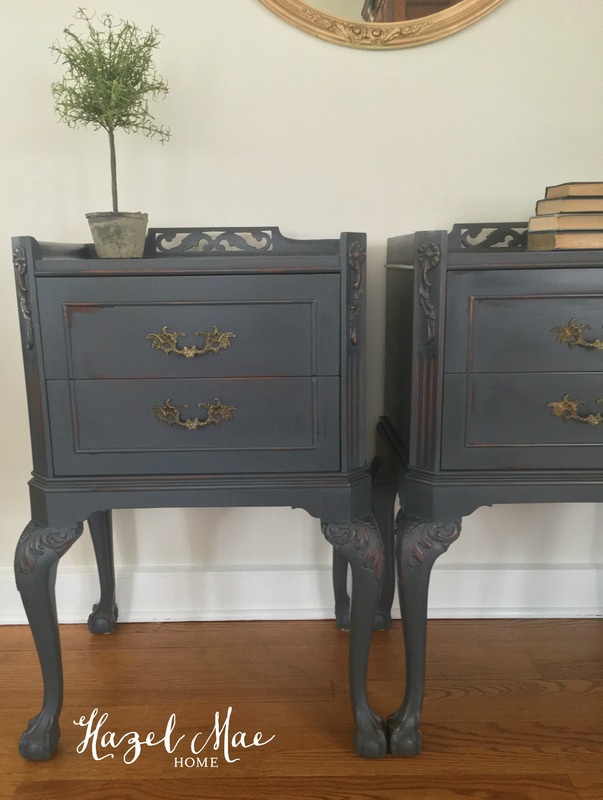 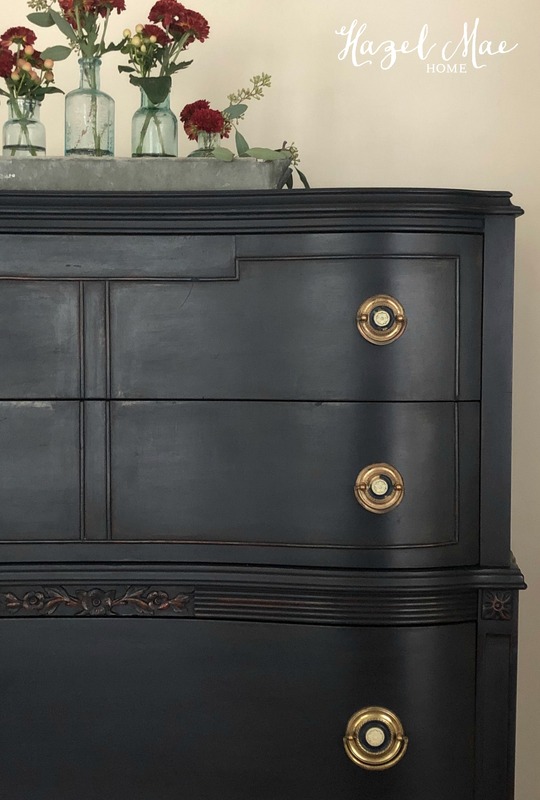 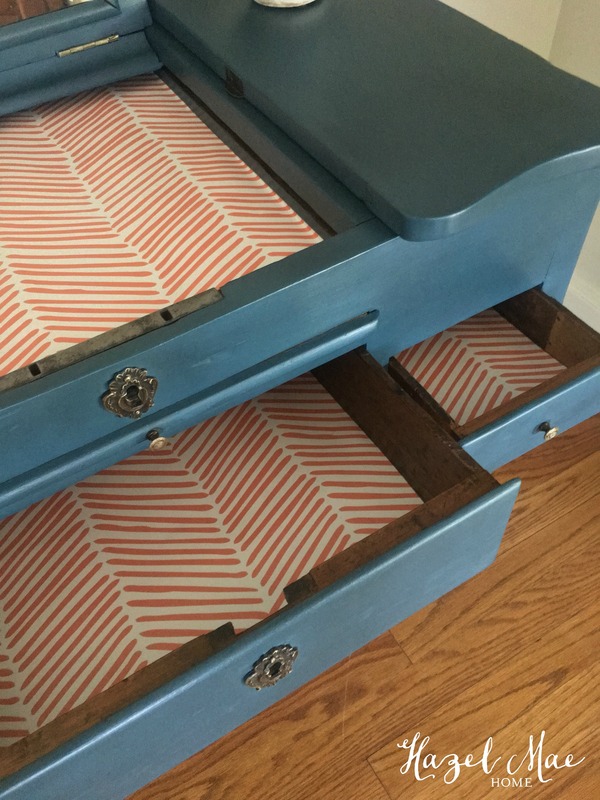 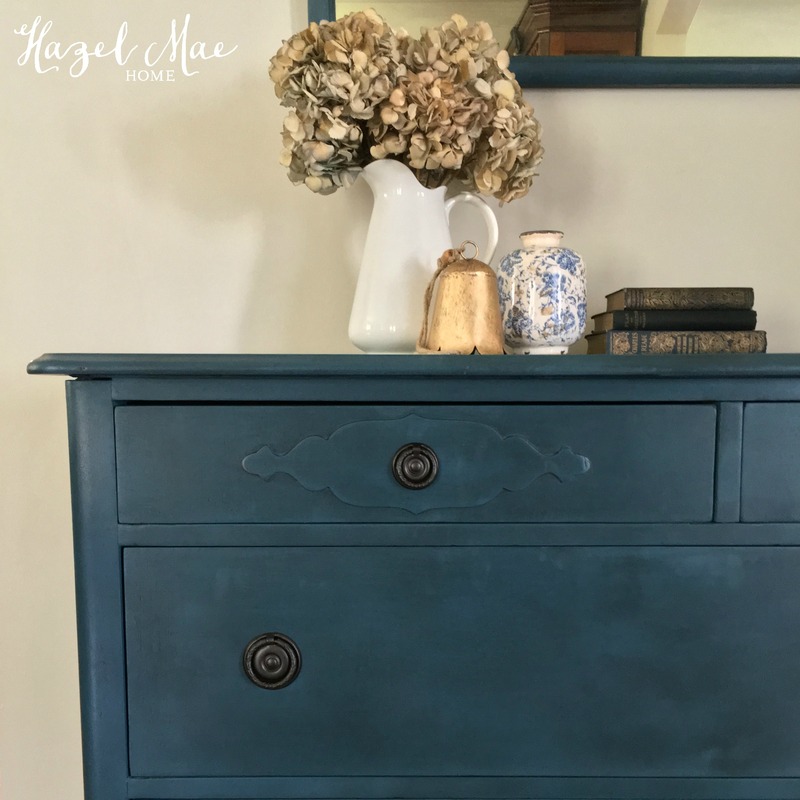 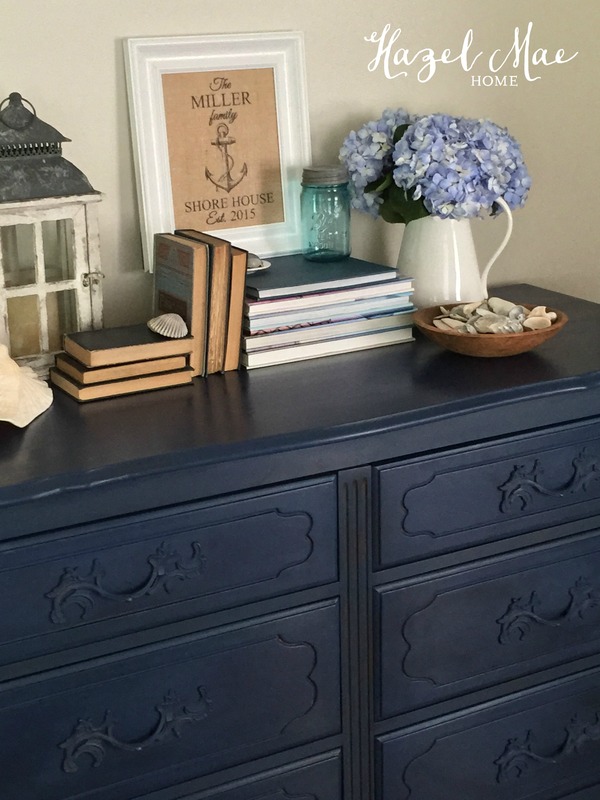 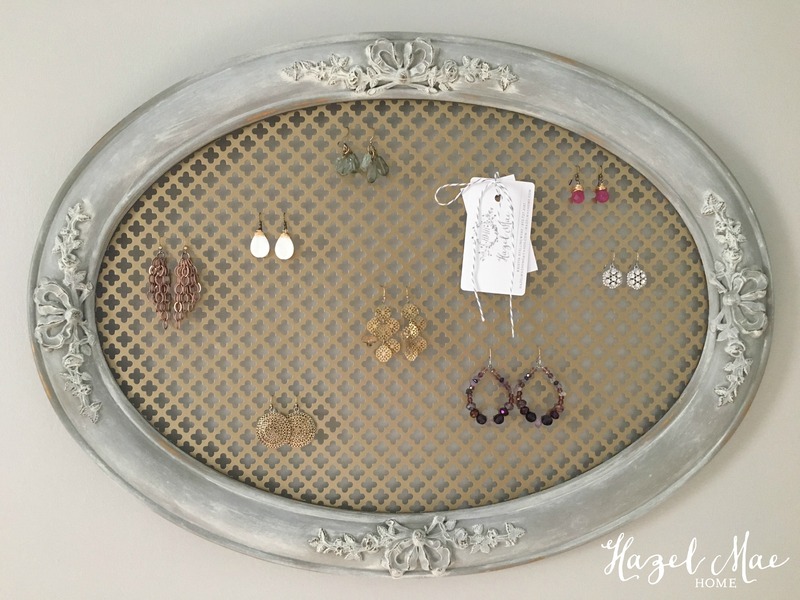 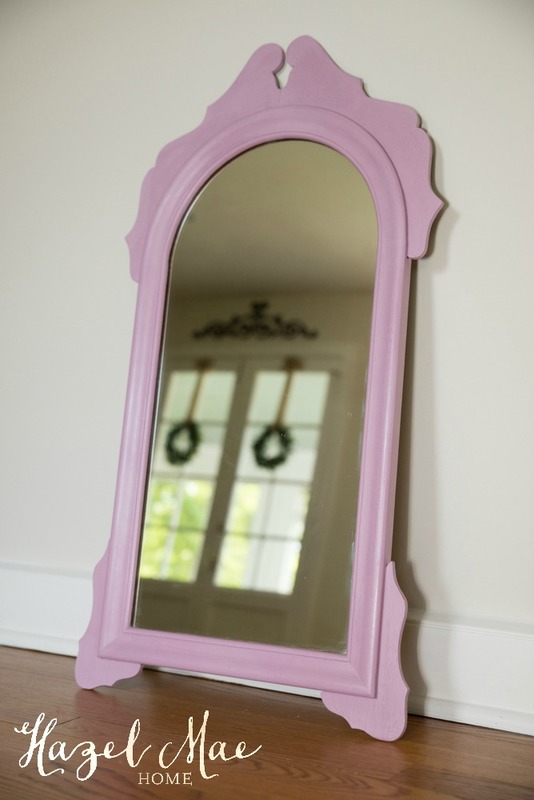 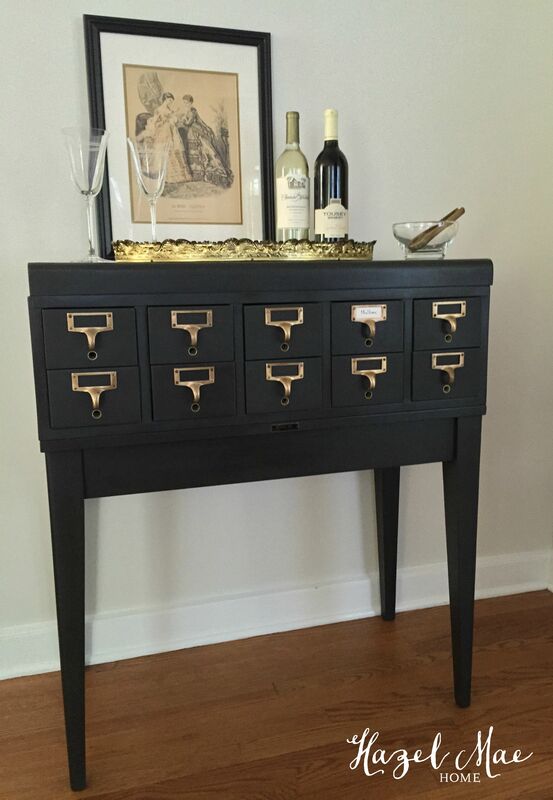 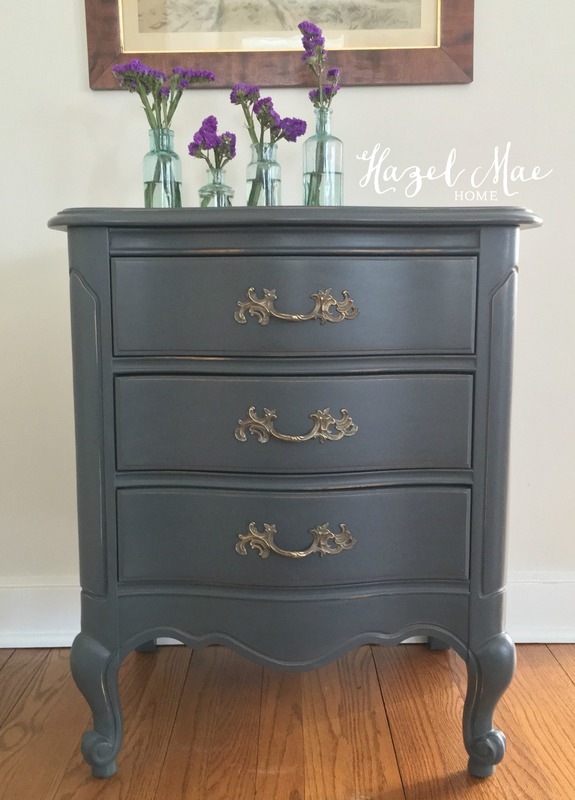 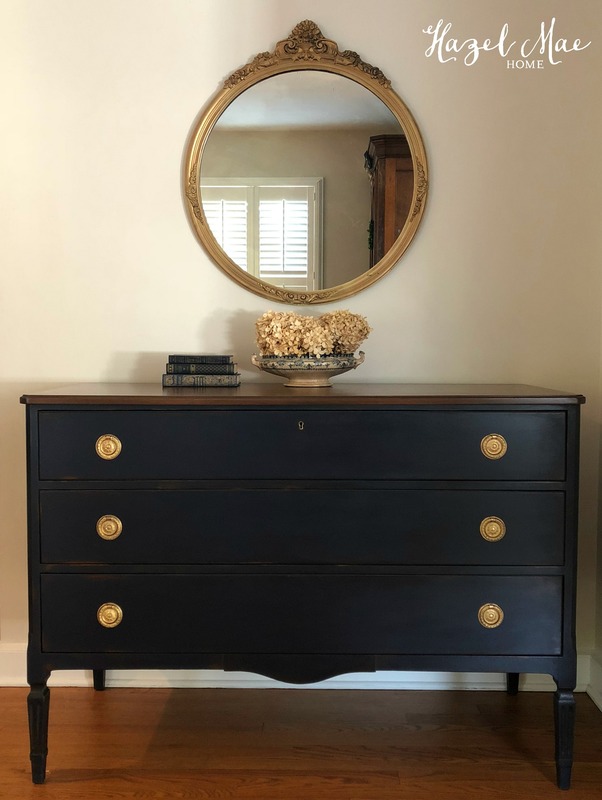 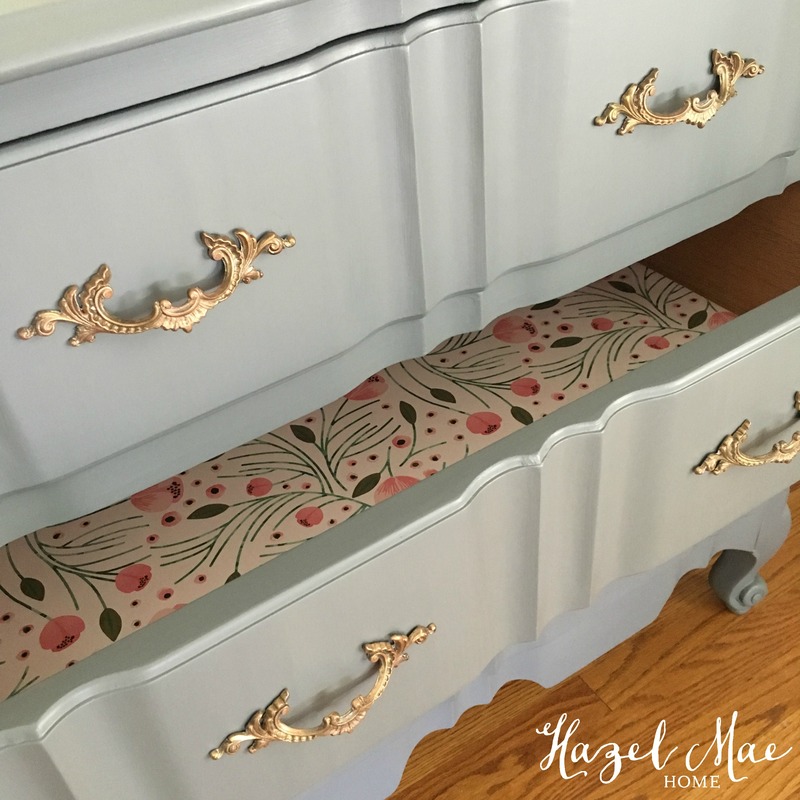 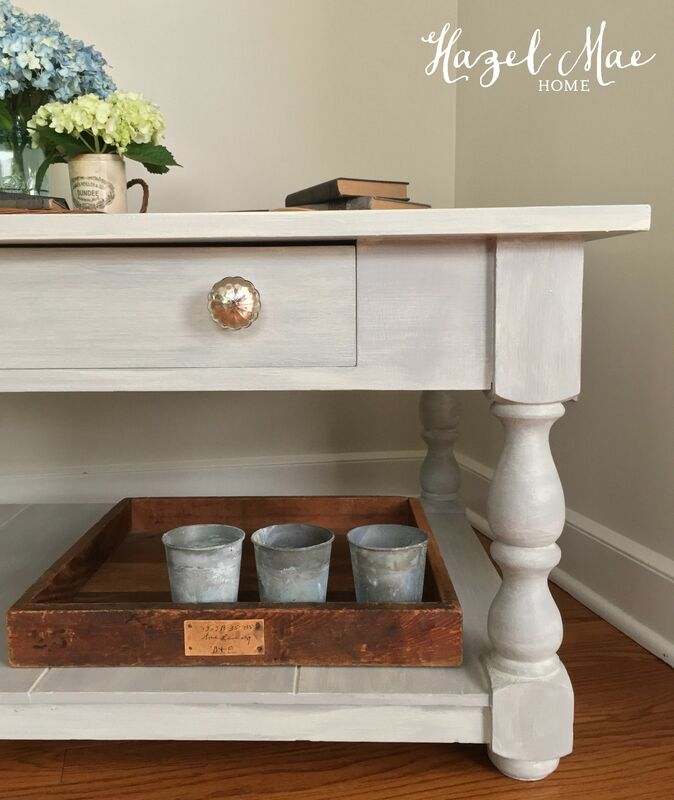 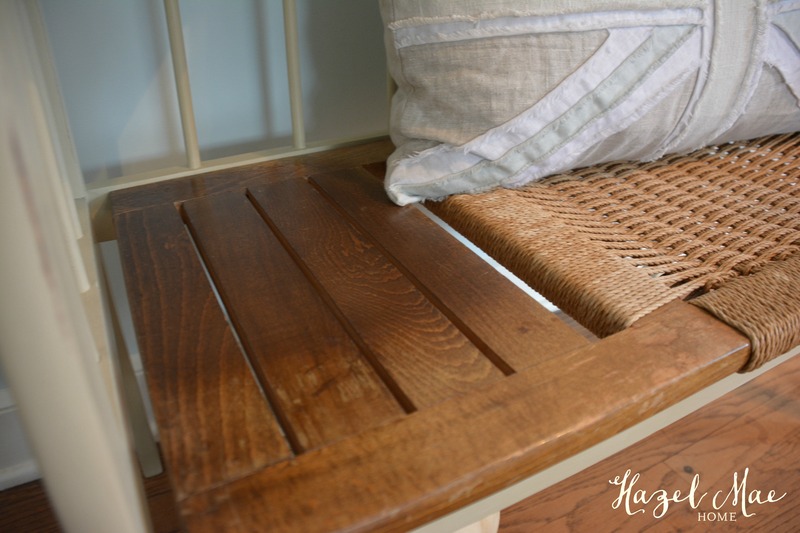 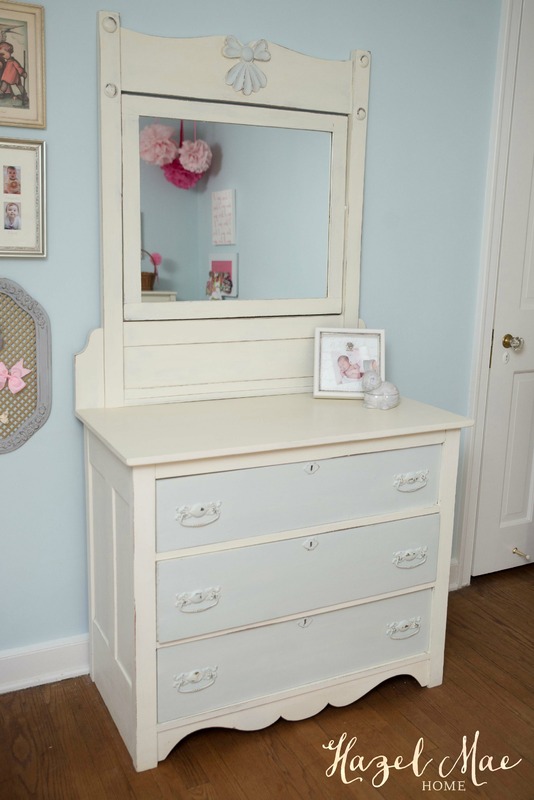 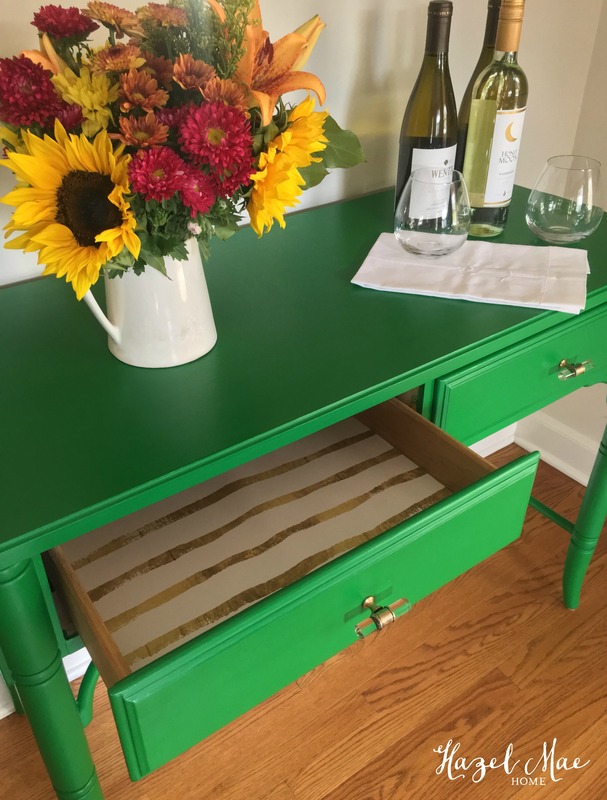 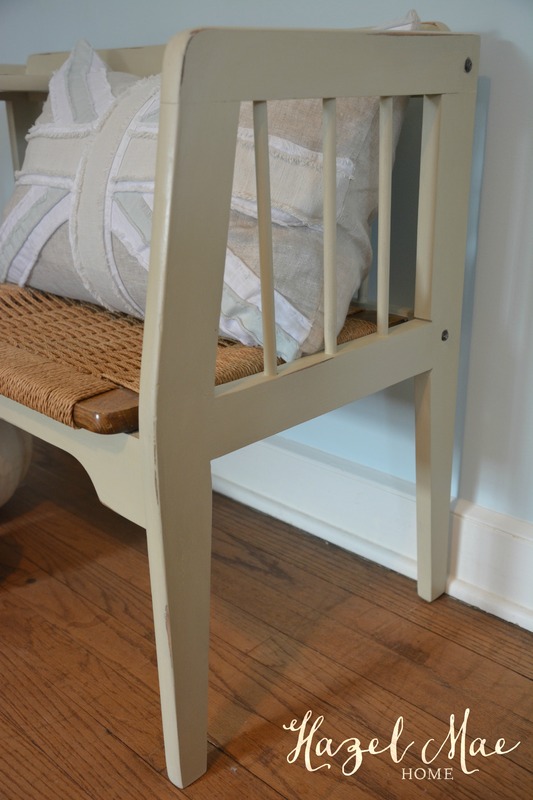 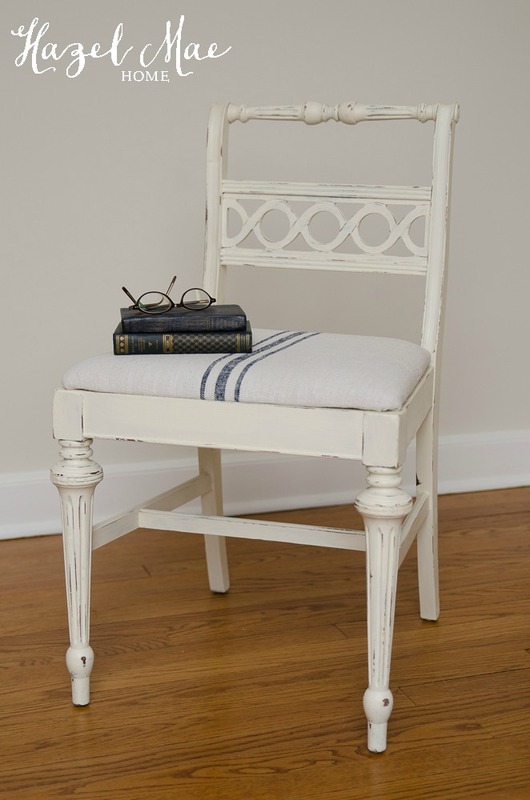 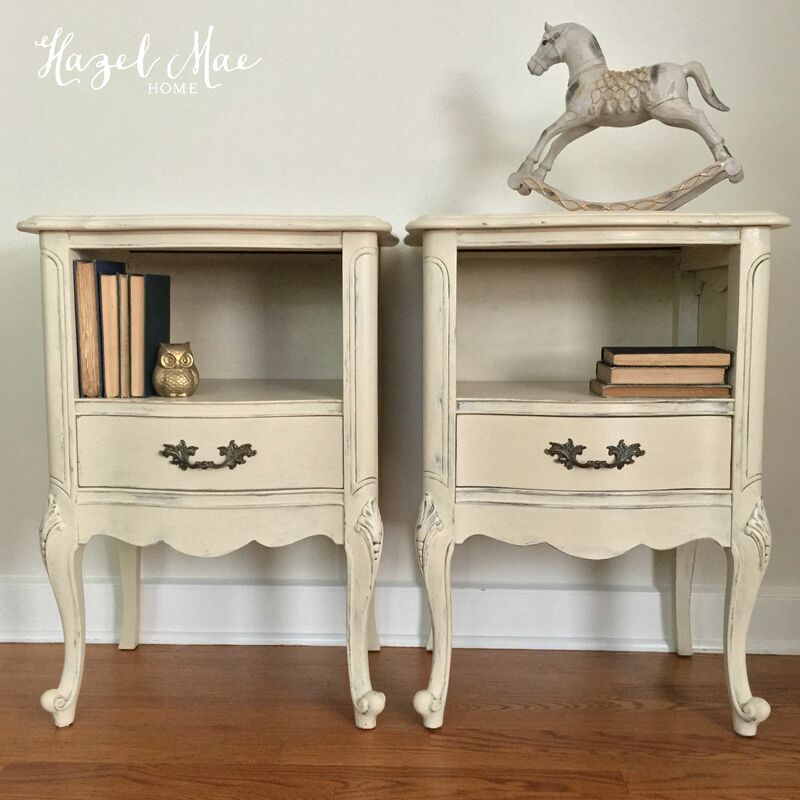 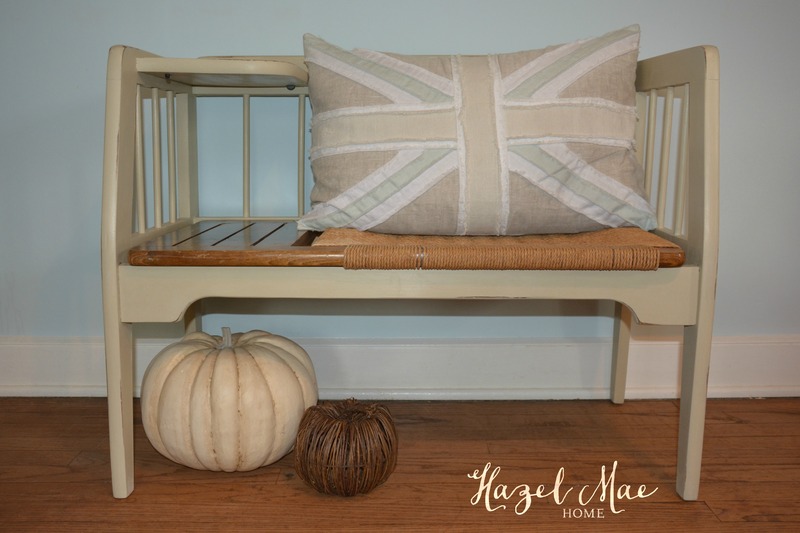 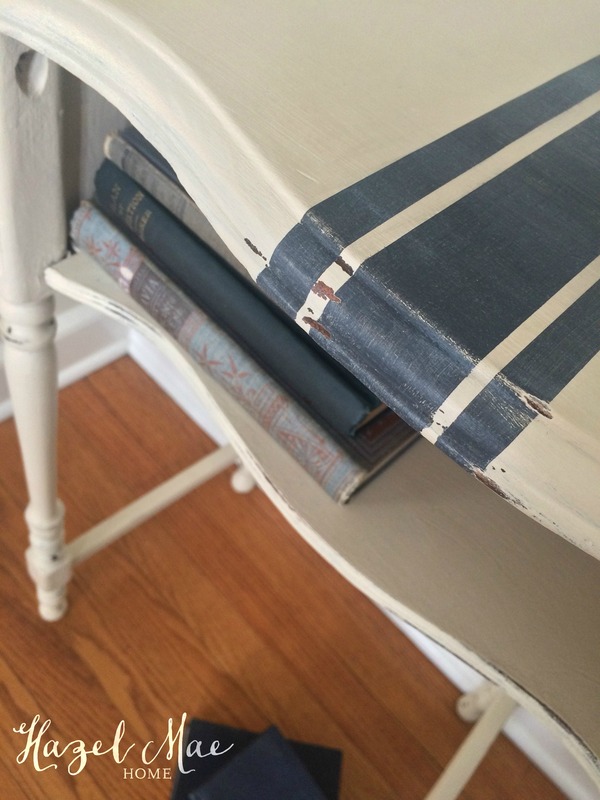 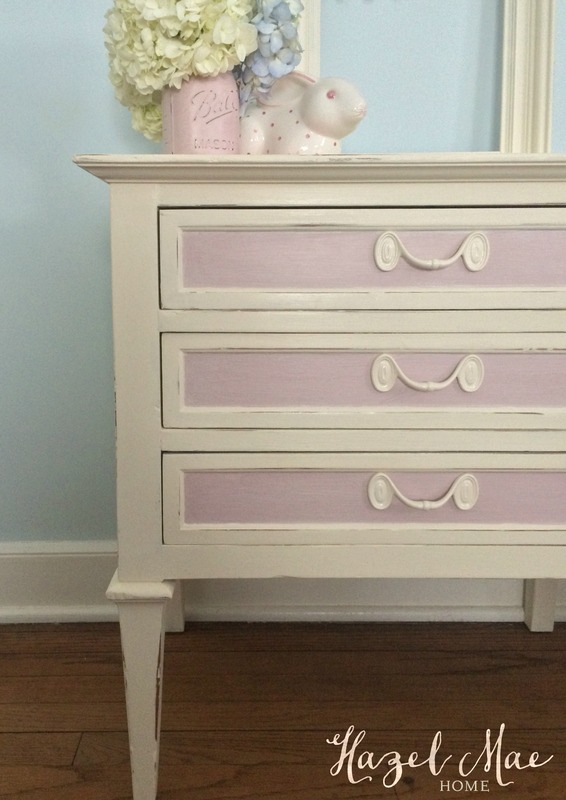 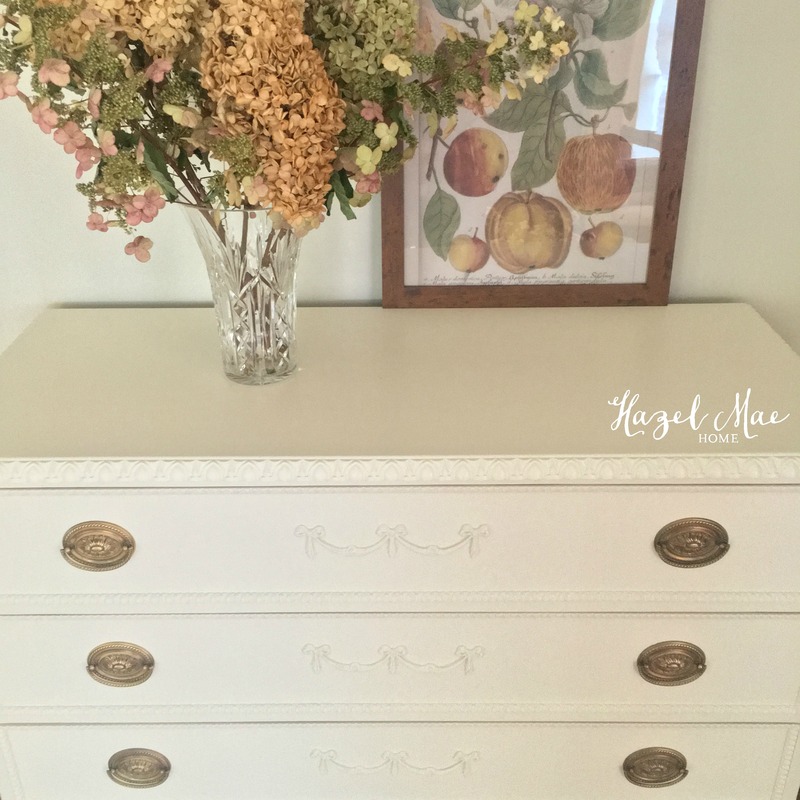 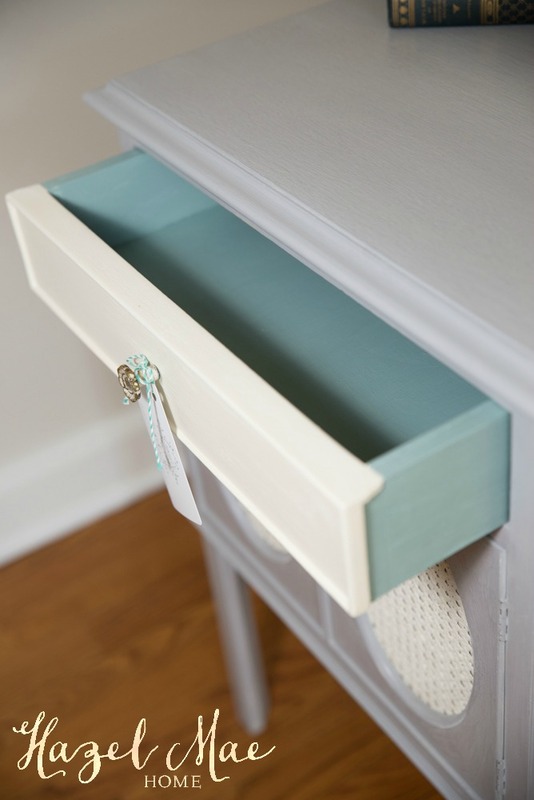 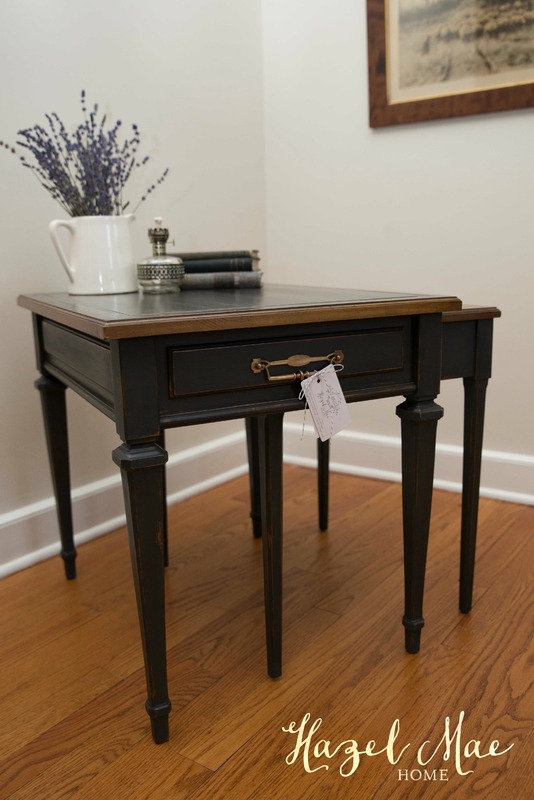 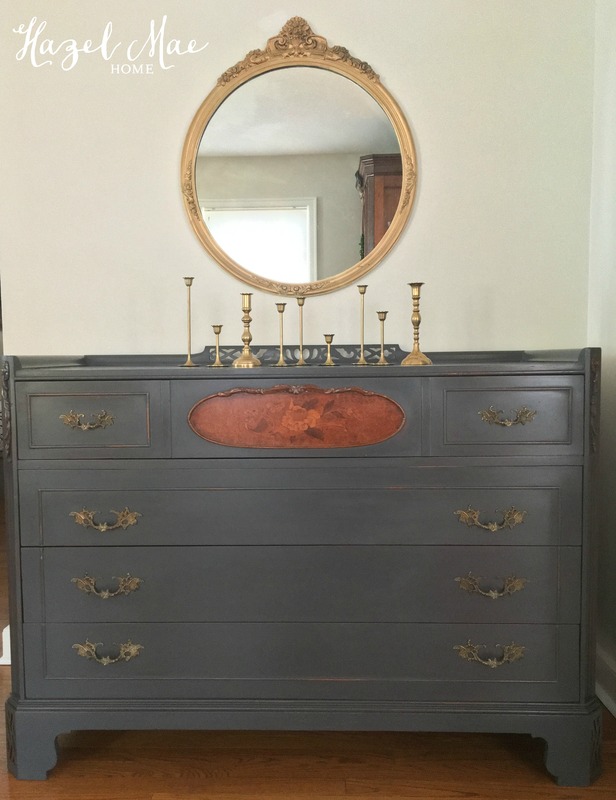 I love doing projects that bring cherished pieces of furniture back to life!